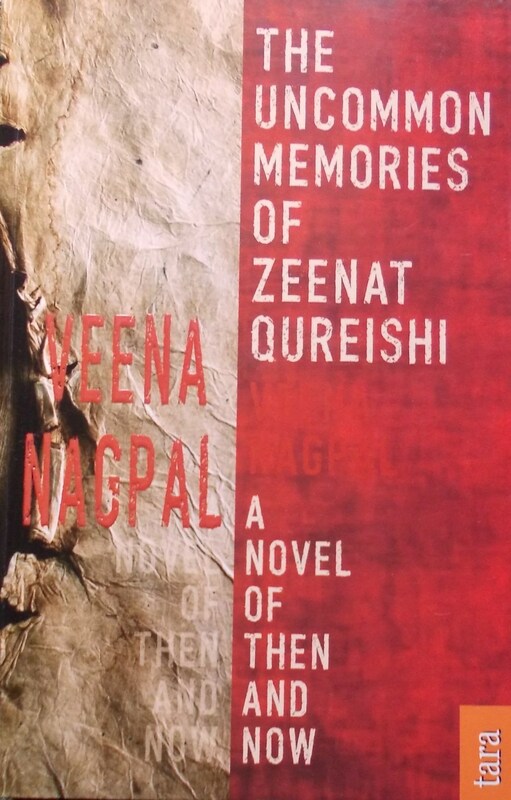 NOVELS — veena nagpal - author. A Novel of Then and Now. A twenty-year old girl, traumatized by communal conflicts, spontaneously regresses into memories of past lives spanning centuries. Memories so powerful they start getting automatically broadcast on television, blocking out all other channels. Sucked into her reminiscences of power brokers manipulating love and revenge, murder and greed an entire people finds itself at crossroads. Nagpal's earlier novels 'Karmayogi' and 'Compulsion are currently out of print.